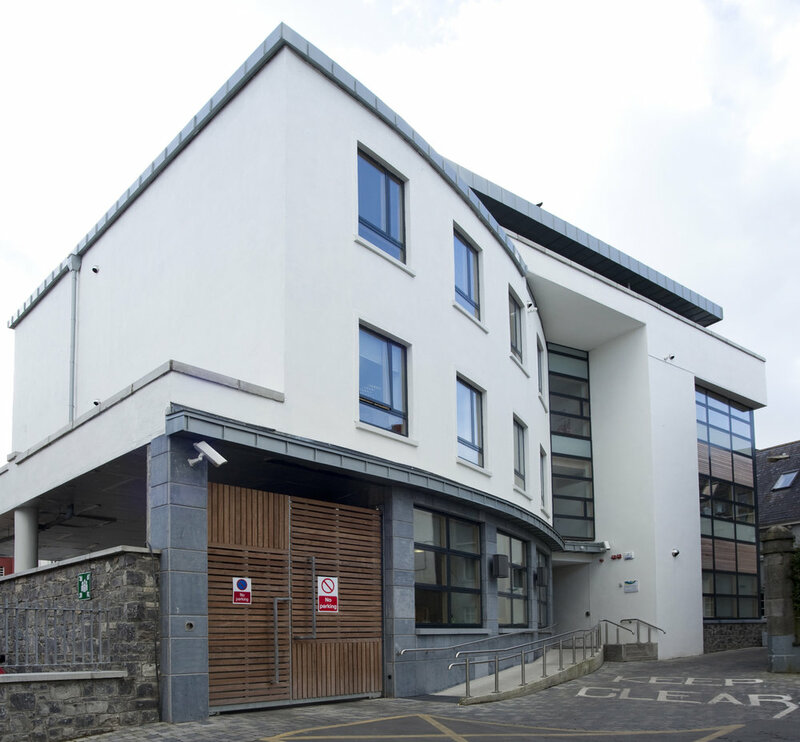 The National Learning Network required a new facility in Kilkenny therefore a new 19,000m² four storey state of the art development providing training, education, health and social care for people with disabilities was developed in Kilkenny city. This flagship centre provides accommodation and apartments designed entirely for people with disabilities. The centre also provides a range of flexible training programmes and support services for people who need specialist help/support such as job seekers, unemployed or those with illness or disabilities. NLCE provided a suite of M&E based services to this project. Our staff designed a high frequency fluorescent lighting scheme utilising occupancy sensors throughout the building. Occupancy sensors will reduce the overall running costs of the building ensuring lights are not left on after its occupants have left the room for an extended period of time. Also included in designs was a high efficiency gas fired condensing boiler plant, and a building management system which could be used to control and monitor the buildings heating, air conditioning, lighting and general energy usage.